Living with an addiction is both heartbreaking and exhausting. 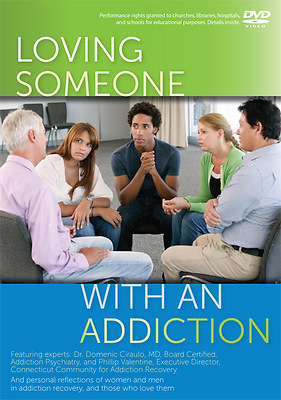 Family members are torn between how to help the addict and how to avoid supporting the addiction. Through interviews with experts and with families who have experienced the addiction of a loved one, this video will offer hope-filled support in the form of practical information, advice from others who have been there, and the power of shared experiences. Terri Blackstock, NY Times best selling author Booklist Online REVIEW.